Developers can now have more fun with beta testing. 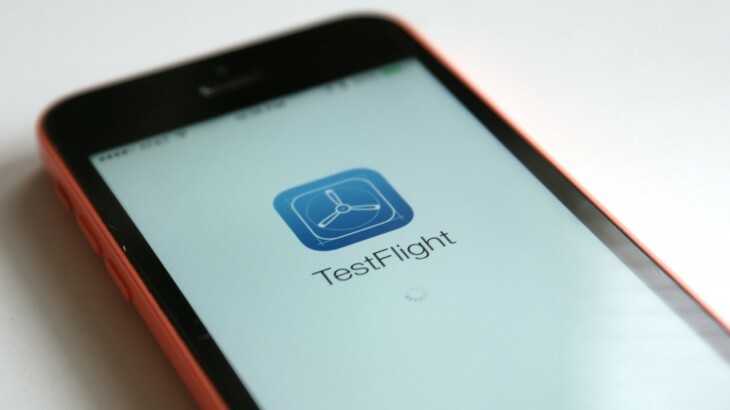 Apple now allows up to 2,000 testers via TestFlight, and will let beta apps linger for two solid months. That’s doubling-up across the board. Previously, only 1,000 testers could try apps out for 30 days. Apple didn’t provide a reason for the change, but who needs one? With OS X, iOS, tvOS and watchOS all allowing for standalone native apps, widespread testing is quickly becoming necessary. This was also something we saw coming; Apple announced these changes at WWDC earlier this year.